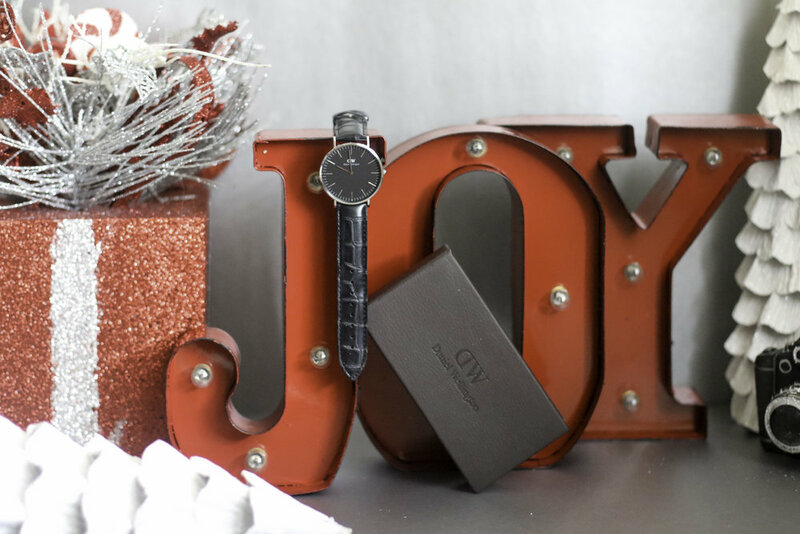 Give the gift of joy in the form of a Daniel Wellington watch! 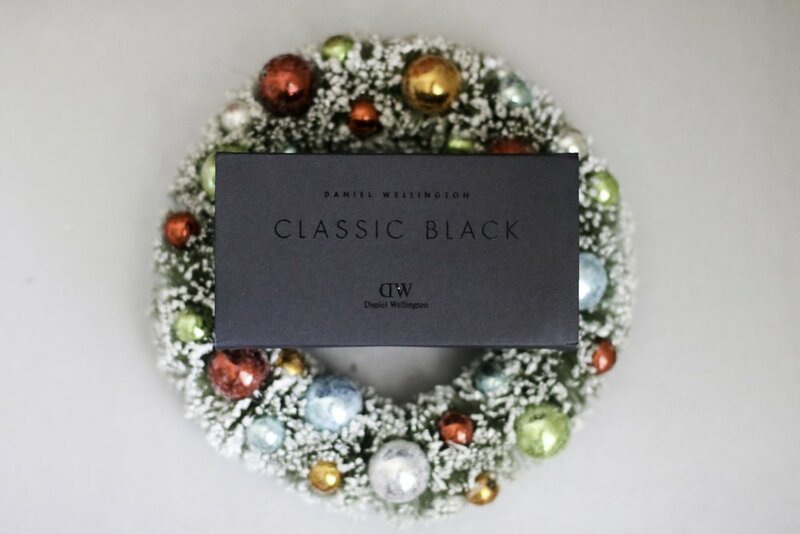 I have picked the Daniel Wellington CLASSIC BLACK | 40MM READING watch as the perfect gift for him because it is sleek, clean, and classic. I think the reason I will definitely give this watch to my husband this year is because of the versatility of the watch. 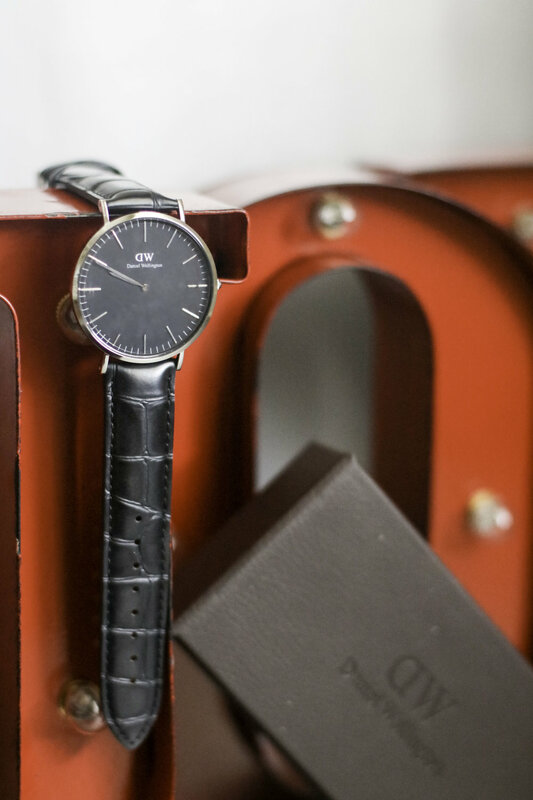 He can wear it with a suit to work, a black-tie event or just grabbing a cigar with his boys. 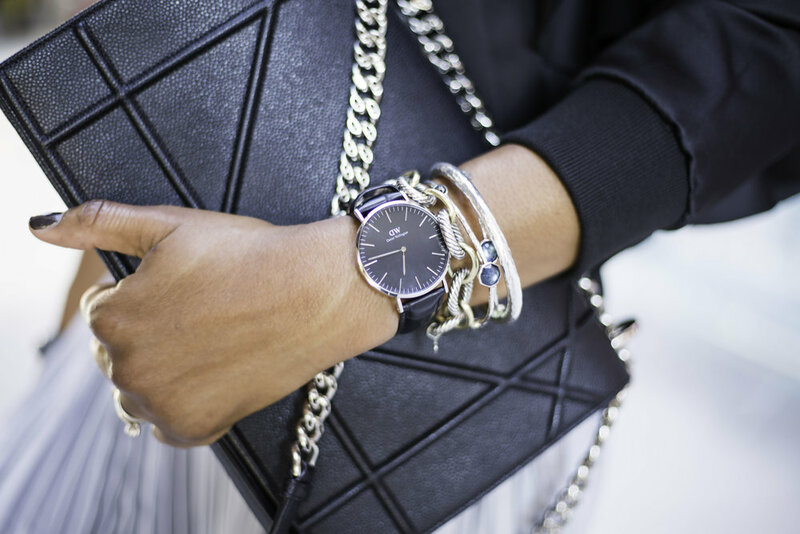 This stunning watch also comes in gold and features an elegant crocodile strap, giving it the ultimate luxurious look. It also doesn’t hurt that I can wear it too! 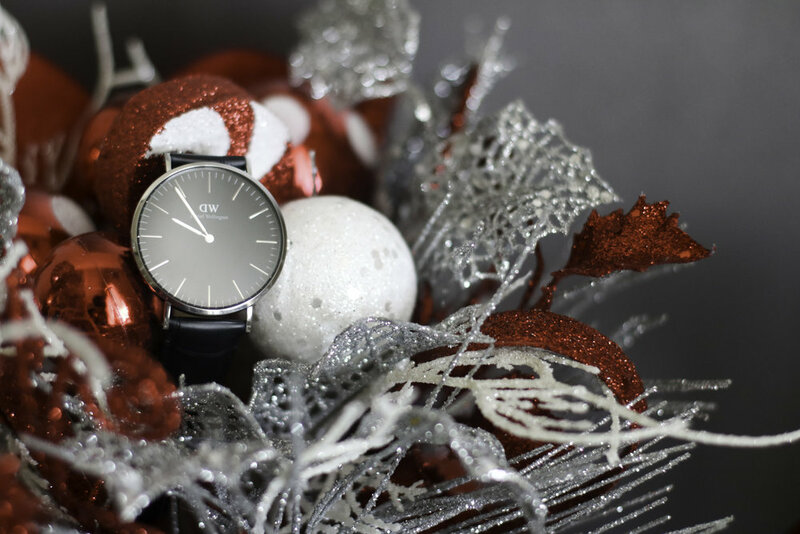 Trust me, you both will love this addition to his watch collection, so click on the link and shop this amazing watch and more great options (HERE) or click on the images to shop the watch.